Cowo Manifesto: we are part of a larger community. 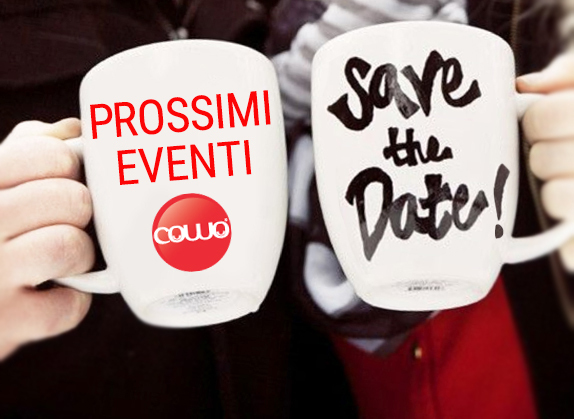 [Cowo Manifesto] We are part of a larger community, both physical and online, and we speak to each other. The greatest thing about coworking is that you’re never alone. This is the basis of each and every Cowo space, as well as of the whole coworking ecosystem. 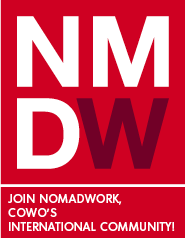 And if you’re wondering what this “coworking ecosystem” is, all you have to do is to participate to our CowoCamps, o to join us in one of the several coworking events – some of them are even organized by the public administration. You’ll soon find out that there is a great number of people – and a diverse one – together with an incredible amount of information and several ways of communicating things, actions, initiatives. An ecosystem, as we said. As it often happens in this kind of environment, people meet, exchange information, build relationships. 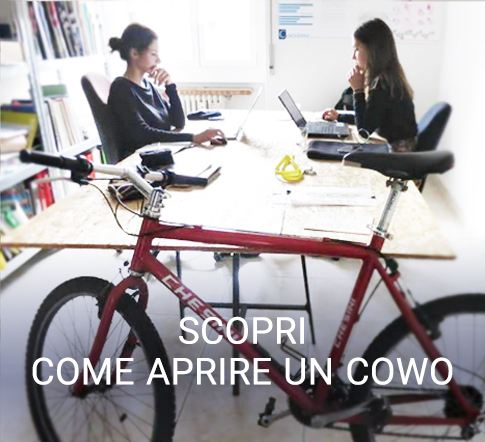 Since the beginning, in 2008, Cowo has always been very active in the relationship building area, positive ones, based on actual sustainability: this kind of approach ended up being a key aspect of our “everyday philosophy”: Cowo Manifesto, 10 key points that explain what coworking means to us. We are part of a larger community, both physical and online, and we speak to each other. This is not a secondary aspect: it implies an open and sharing attitude. 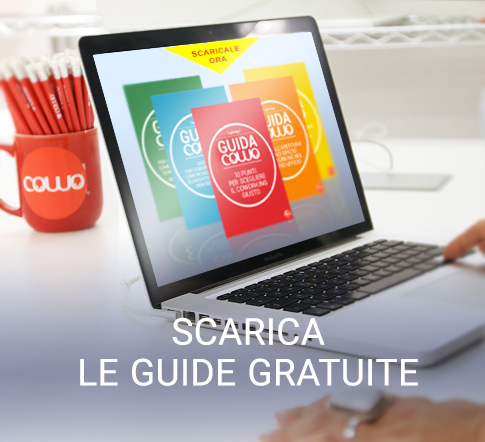 For instance, we try to share our growing knowledge on coworking as much as we can: we publish presentations on SlideShare (more than 60, in both English and Italian), videos on our YouTube channel (about 50), photos on Flickr (more than 1,000!). 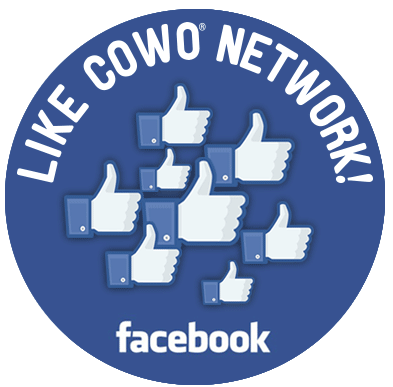 About Cowo Manifesto: here’s the post dedicated to rule number 1 “Coworking is just a word. Only people give it meaning”, one on no.2 “We make work a better experience through space/knowledge sharing, every day” and one on rule no. 10, “Coworking is a labour of love”. Reminder – Cowo Manifesto is available in several languages: Italian, French, Spanish, Dutch and Russian. Coworking is just a word. Only people give it meaning. Coworkers are not clients. They are professionals working with you. In our model, relationships come first, profit comes second. Our professional skills are constantly enriched by our community. We don’t believe in competition. This makes us highly competitive. 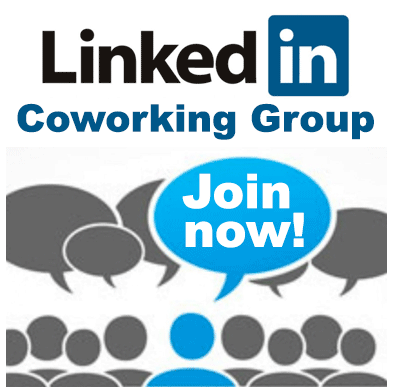 Coworking is always the beginning of something. 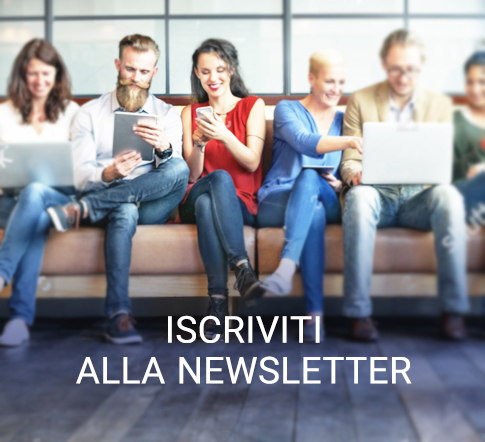 Articolo precedenteUno spazio immerso nel verde e dedicato al coworking: benvenuto Cowo Formello/Roma!Articolo successivoUn coworking nel cuore delle Langhe: benvenuto Cowo Verduno/Cuneo!